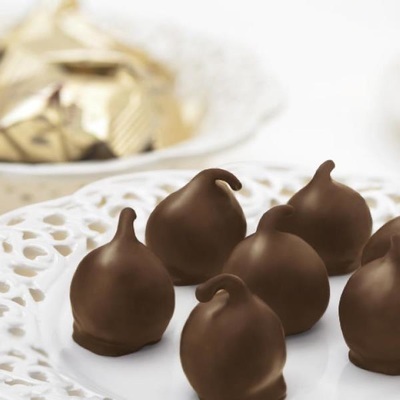 Premium Mediterranean figs filled with truffle cream and covered in a thin layer of chocolate. 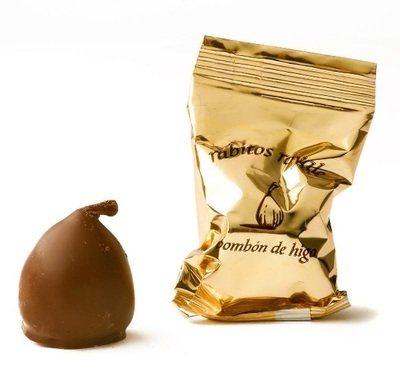 These Spanish fig bonbons are a real treat for all fig lovers. A unique and delicious artisan confection made from early ripening figs known for their mellow taste and sweetness. 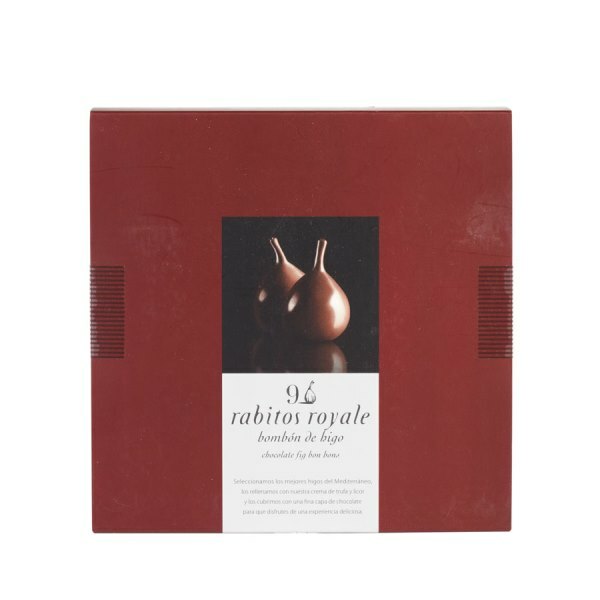 Individually wrapped fig bonbons. La Higuera is a Spanish family company from Almoharín, Extremadura, land of abundant fig trees. 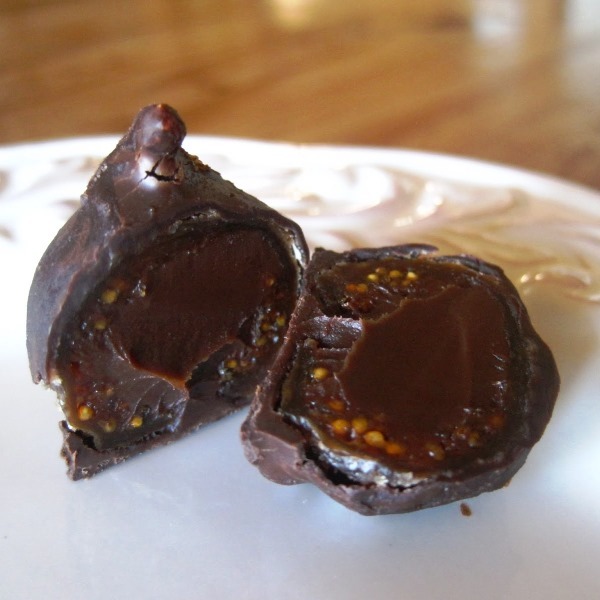 Since 1989, they choose tiny, tender baby figs, fill them with dark chocolate-brandy mousse and then hand-dip them in even more dark chocolate.